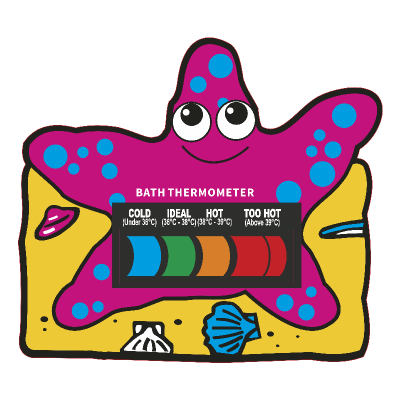 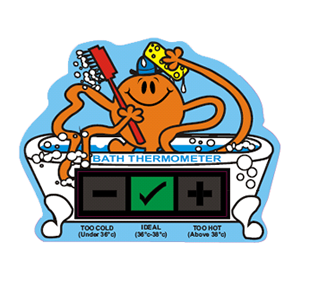 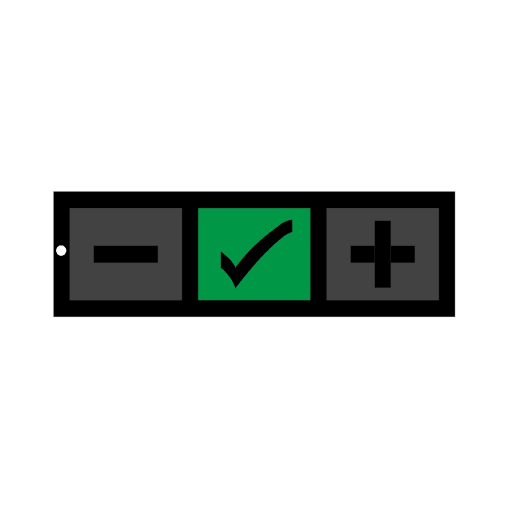 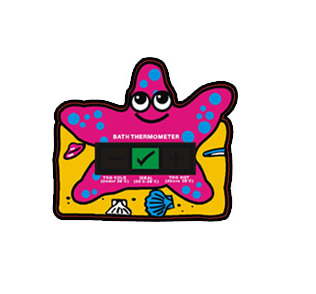 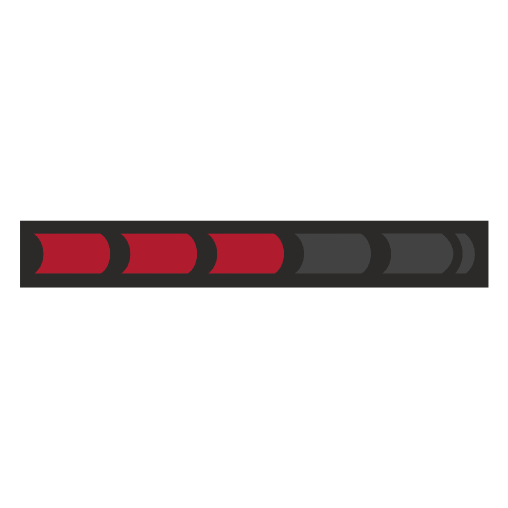 Bath Thermometers ensure protection against scalding for both the young and elderly by indicating whether the bath water is too hot. 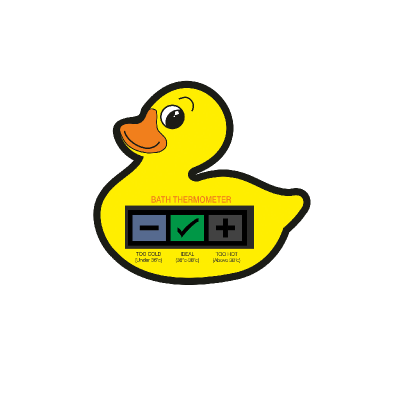 Provides reassurance for a parent whilst being fun for the children. 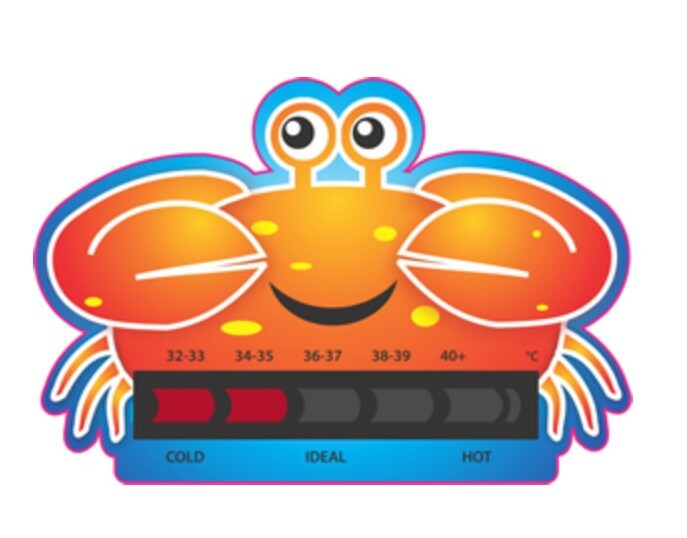 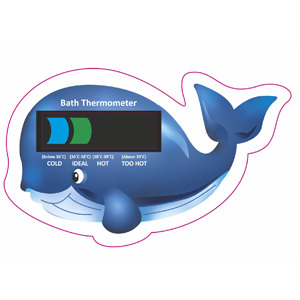 3 Event Liquid Crystal Bath Thermometer which shows the temperature of the bath water is at the right temperature. 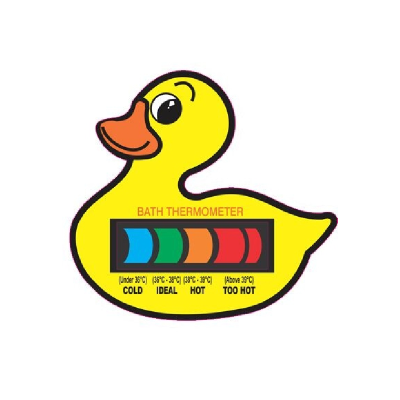 If no colour can be seen, it means the water is either too hot or too cold. 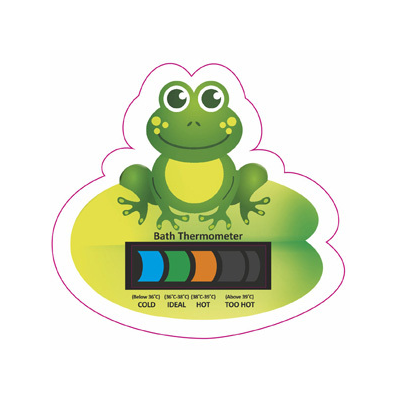 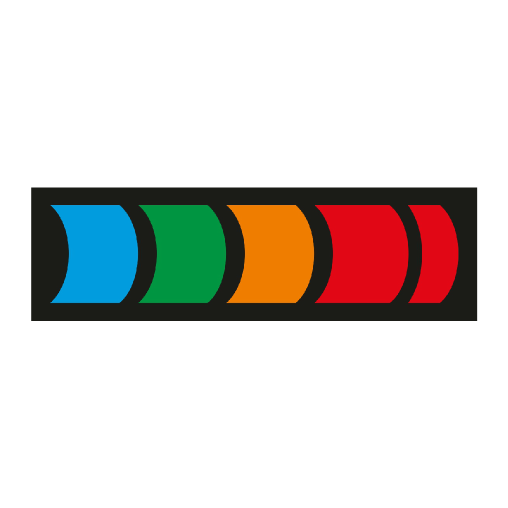 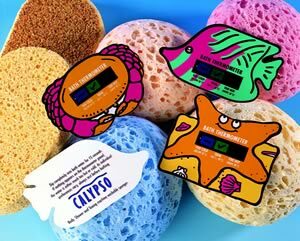 4 Level Bath Thermometer NEW Easy Read thermochromic display, with continuous moving scale that increases or decreases with temperature.